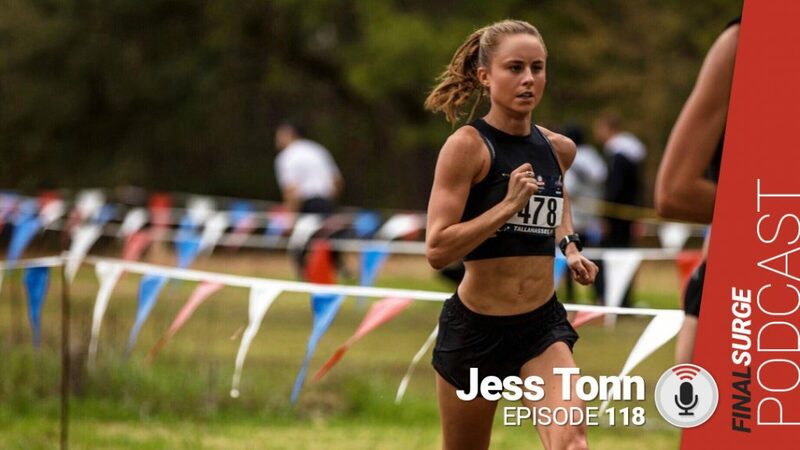 Jessica Tonn has been one of the top 10k runners in the country over the last few years. Today she joins me to discuss her move back to her home Phoenix area and we discuss her changing coaches. Jess has struggled with injuries off and on and we talk about how she is now doing more sustained volume than ever and staying healthy doing so. K’s then 800’s which got faster. Then 600s that got a lot faster. Then 6×200 with a total of 13 miles.